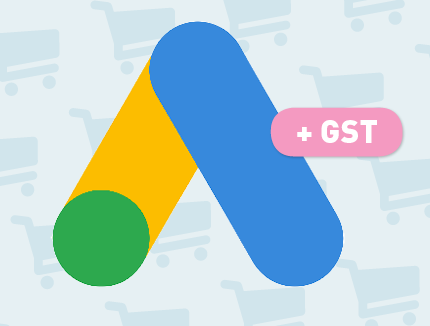 From 1 November 2018, Google Ads charges will incur a 15% New Zealand Goods and Services Tax (GST) — additional to click charges — for all advertisers located in New Zealand. 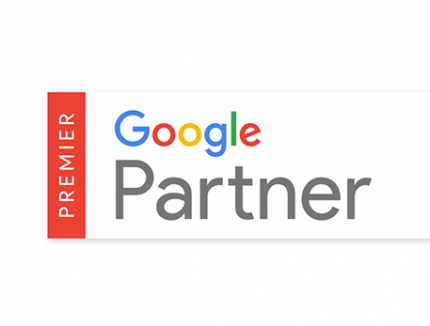 From that date, Google Ads services will be provided from Google’s newly created subsidiary: Google New Zealand Limited. The nature of Google search and SERPs (Search Engine Result Pages) has undergone immense change over the last decade, and many SMBs have failed to adapt their digital marketing efforts to keep pace. 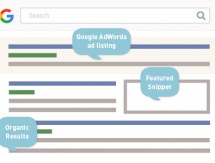 Recently Google have been ramping up their efforts to make their SERPs more tailored to the user by way of ads, ‘featured snippets’, ‘local packs’ and other ‘Special Content Result Blocks’ (SCRBs). 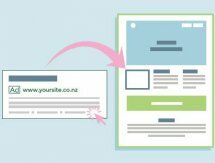 A powerful yet straightforward marketing tool, Landing Pages are often misunderstood and overlooked. Let us help clarify what they are and how they can benefit your company. Analytics, conversion rate optimisation (CRO), search engine optimisation (SEO), remarketing, AdWords, PPC, so on and so forth. Getting the most out of your website and online presence can be a complicated and intimidating task. 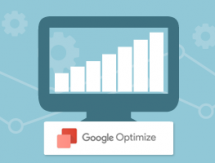 Enter Google Optimize – the free new testing tool that bridges the gap between analytics and adapting your website to improve your bottom line. 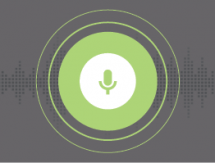 Is Your Website Voice Search Ready? As voice search becomes commonplace, savvy digital marketers are finding ways to ensure that their content is optimised to capture voice queries. Today we’ll share a few of the things we’re doing to ensure our clients’ websites will perform well in the era of voice search. Sick of throwing away good money after bad? Well often or not, that is what is happening when you’re operating a Google AdWords campaign on your own or using unqualified AdWords specialists. The world of Online Marketing can be full of jargon and confusing terminology. Limelight Online's terminology guide and glossary should help make sense of some of the common words and terms used in this space. 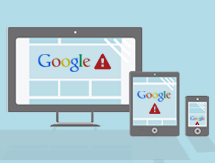 Ever wondered how your company details and data are displayed in Google’s search results? The good news is that you actually have the ability to change your company details and data that gets displayed. We at Limelight Online are huge proponents of responsive website design and never develop a website without making sure it is mobile friendly. We’ve always considered the user in our design process and with the huge uptake in the use of mobile devices over the past couple of years we know we need to future proof our client’s sites and ensure that they are giving their site visitors the best possible experience regardless of the device they are viewing the website from.